If you want more of the new God of War–even though it’s over two months until release–Loot Crate has you covered. In collaboration with Sony and Santa Monica Studio, Loot Crate announced a God of War Limited Edition Crate filled with officially licensed apparel, accessories, replicas, and more, all based on in-game assets and events from the upcoming game. These items are and created from in-game assets picked by the likes of Creative Director Cory Barlog himself, and exclusive to the God of War Limited Edition Crate, so you won’t be finding them elsewhere. While it’s not yet available for sale, you can sign up for a notification email when it is ready to order. The God of War Limited Edition Crate will be priced at $49.99 (plus shipping and handling) per crate for domestic purchases and $74.99 (includes shipping and handling + VAT) per crate for international purchases. The page for the limited edition crate touts “$90+ in value” and hints at “Collectibles, apparel, drinkware and more—including a hoodie” inside the crate. 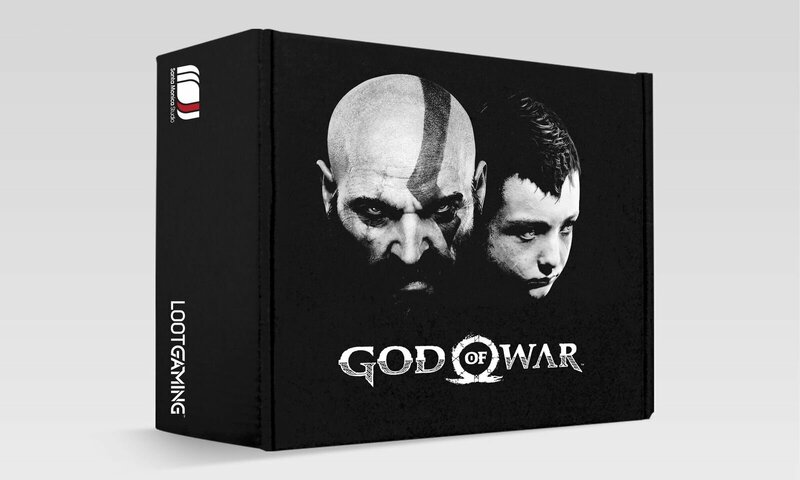 The God of War Limited Edition Crate is a one-time crate and will not be a regular subscription. There’s no word yet on when the crate will begin shipping. Loot Crate announced last year that a one-time limited edition Destiny 2 crate that is scheduled to release in April. You can visit the pre-order page on Loot Crate’s site to place an order for that crate now. Will you be picking up a God of War Limited Edition Crate to pair with the new game? What other games would you like to see Loot Crate make games for?